Walters State Community College’s Police Academy held graduation ceremonies for their 103rd class on Friday, March 24, 2017. 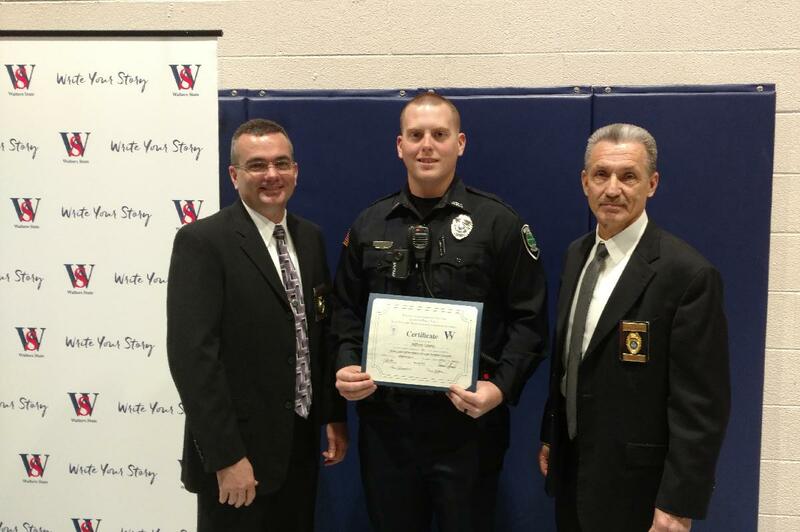 Morristown Police Department’s newest officer, Jeff Coyne was among the graduating class. Officer Coyne is a Hamblen County native. He has a Bachelor’s Degree from East Tennessee State University. Right out of high school he served in the United States Army Reserve, and is currently in the Army National Guard. Prior to beginning his career with the Morristown Police Department, Officer Coyne was a jailer at the Washington County Sheriff’s Department. Officer Coyne is glad to be back home and serving in his hometown.